I love interesting challenges and helping postgraduate researchers. I work as a freelance skills trainer and my aim is to deliver training sessions that give lasting impact for participants. 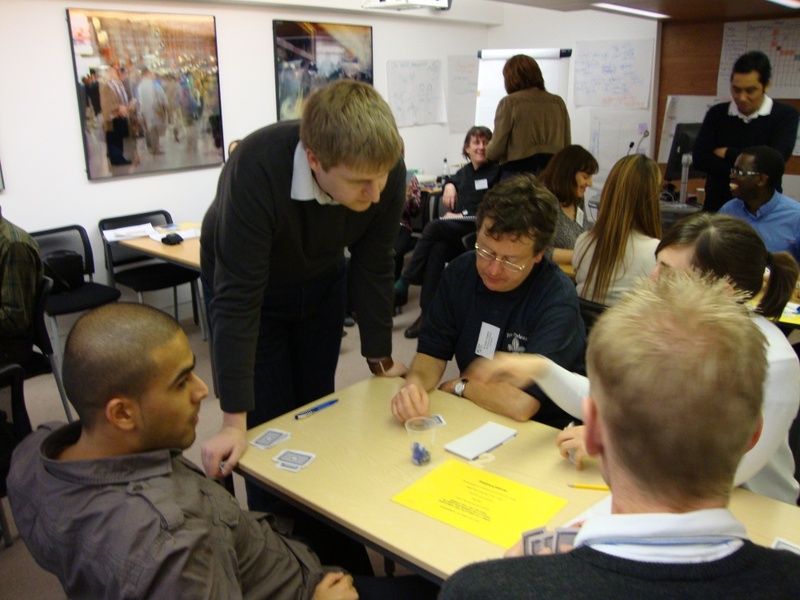 I have facilitated on numerous university development programmes for postgraduate researchers, and have worked with over 150 cross-disciplinary groups of researchers on research innovation exercises. 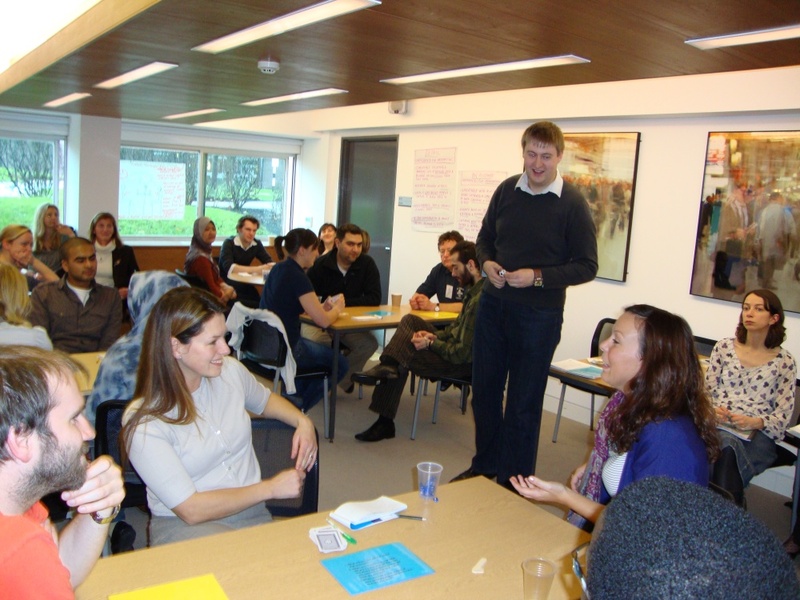 In 2010 I started delivering a workshop called Viva Survivor; to date, I have delivered this workshop – aimed at helping PGRs prepare well for their viva – to almost 2000 PhD candidates around the UK. I’m passionate about helping PhD students be effectively prepared for their vivas. In 2012, I started the Viva Survivors Podcast: a free resource featuring interviews with PhD graduates where I talk to them about their research, their viva and life after the PhD. My first ebook “Fail Your Viva – Twelve Steps To Failing The PhD (And Fifty-Eight Tips For Passing)” is available from the Kindle Store and from Payhip. In 2013 it reached the number 1 position in both the College & University and Study Skills charts. My second release “The Viva: Who? What? How? – Frequently Asked Questions About The PhD Viva” was released in 2015 and is also available from the Kindle Store and Payhip. In 2016, I co-wrote “Self-Publishing For Academics” with Dr Helen Kara, which went to the number 1 position for the College & University chart of the UK Kindle Store upon release. I am always looking for interesting and challenging projects to work on, both training and writing-related.The courses and services outlined on this site are a sample of what I can provide: contact me to discuss your requirements.